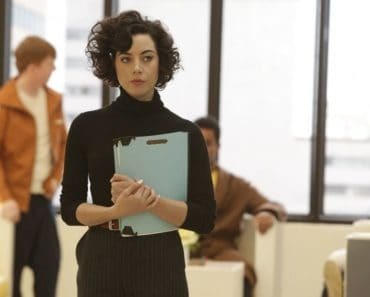 Today’s television shows are different in many ways from those of the past. Naturally, improving technology has resulted in superior effects. However, there is also an evolution towards inclusiveness, creativity, and overall quality that can be seen with many of today’s shows. 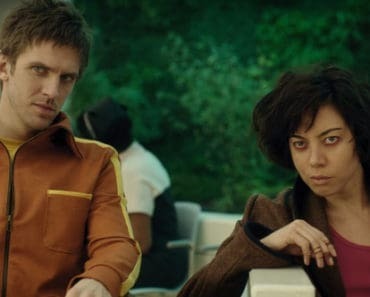 This even includes the superhero genre, in which shows like Legion have evolved to focus less on the spectacular effects and more on the characters and their struggles. One of the stars of this show is Jeremie Harris. While he has had several roles in notable productions in the past, this is his first major role. He is an actor whose personality suits the general theme of the show, as he is clearly intelligent and thoughtful. 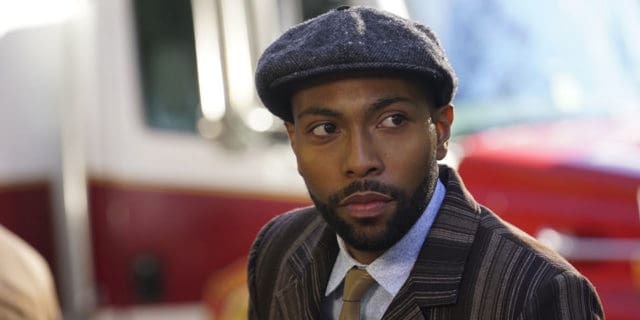 In order to help fans understand the actor behind one of the show’s most mysterious characters, here are five interesting facts about the talented Jeremie Harris. His character, Ptonomy, is not a “canon” X-Men character; he was created for the show. This meant that instead of simply following a script, Harris was able to exercise his creative side and help shape the character. While he received a great deal of help from writer Noah Hawley and director Michael Uppendahl, much of Ptonomy’s personality and behavior is due to Harris’ input. It is rare that young actors are allowed such freedom in major productions, but Harris clearly was able to contribute some valuable ideas. 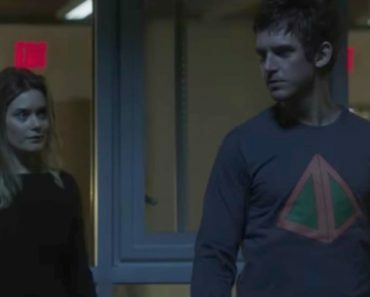 Legion has stood out for many fans as the next big thing in the seemingly unstoppable superhero genre. This is not because of its action or special effects, but because it takes a more thoughtful and cerebral approach to the story. 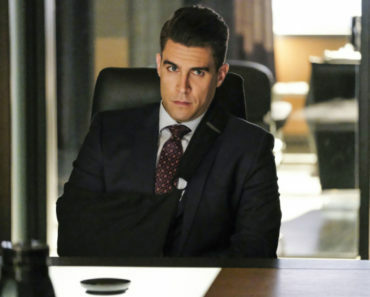 Harris has even stated that the psychological motivations and struggles of the characters in the show are his favorite aspect. He loves that the show is able to connect with people dealing with mental illnesses or who simply feel like outsiders. 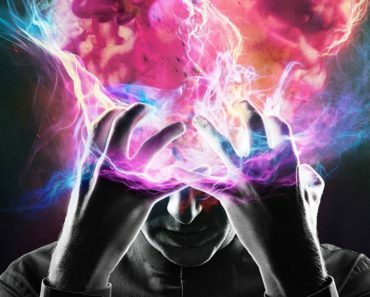 Fans may be surprised to learn that his role in Legion is his first major, recurring role. This is because Harris acts like a seasoned performer despite just emerging on the scene in recent years. In his youth, he took college preparatory classes at the Harlem School of the Arts. Perhaps more importantly, he was trained at Juilliard and graduated in 2012. At Juilliard, Harris followed a very strict schedule. Some days he was reportedly training from 9:00 in the morning until 10:00 at night. Obviously, his years of hard work have paid off. Although Legion is the first major production in which Harris has a recurring role, he has appeared in several large films and shows. Some of his most notable appearances include in A Walk Among the Tombstones, Blue Bloods, and The Get Down. While he is only now emerging as a force to be reckoned with in Hollywood, the experience he gained simply being on set for these productions was likely incredibly motivating. For fans of Harris, it may be difficult to imagine him doing anything but acting. However, entertaining audiences through acting was not always his dream. In his youth, he dreamt of a career in music. He even landed an internship with Def Jam Records, but decided to abandon this dream after he realized how isolating the community could be. Later, he would aspire to be an NBA player. It was not until Harris realized that one of his heroes, Denzel Washington, was from a town near where he grew up that he decided to pursue acting. Luckily for his fans, Harris did not see enough success in music or basketball to prevent him from acting. With a new style of superhero show emerging, thoughtful and intelligent actors like Jeremie Harris may be the new trend. He is only now beginning to realize the stardom that is likely to come his way given the success of Legion. However, with his work ethic, mindset, and training, he will almost certainly be able to handle the pressure. Harris’ star is only just beginning to shine, and fans can look forward to much more from this promising young actor. Tim Hickey is a freelance writer who has written about everything from emerging technology to politics to fitness. His background includes earning a degree in Communications and owning a thriving small business. 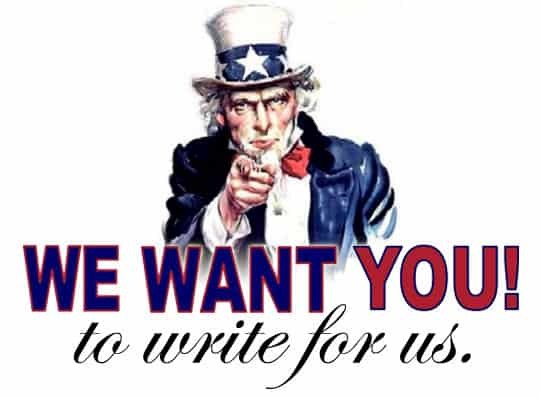 Tim strives to produce insightful and accessible writing with every article, as he aims to both inform and entertain readers through his work.